Re/launches…. 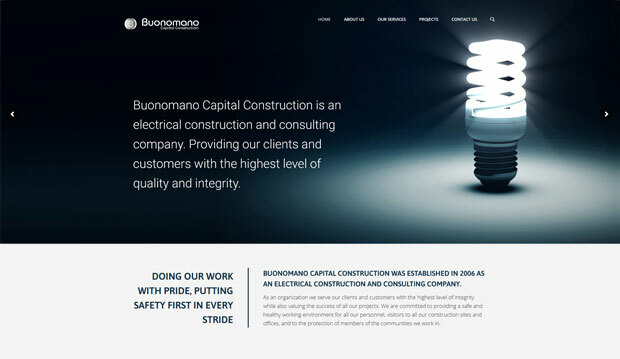 SW Africa Destination Management, re-launch of PowerBar SA and Buonomano Capital Construction. In the making: Wolfhagen City (DE), The Performance Agency (SA), Lombard Insurence (SA), Orange-Senqu Water Information System (WIS) (SA), NEXT Management Consulting (SA).